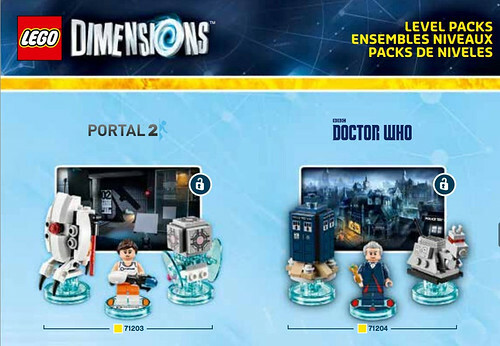 Many of you may have saw this on Brickset while I at work but apparently LEGO has decided to publish the instructions (now removed) for the LEGO Dimensions Back to the Future Level Pack (71201) which confirms the LEGO Portal 2 and LEGO Doctor Who themes for the upcoming toys-to-life game. 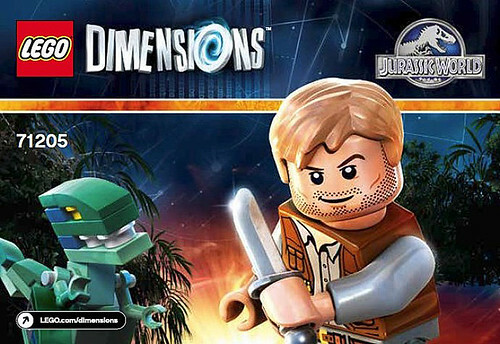 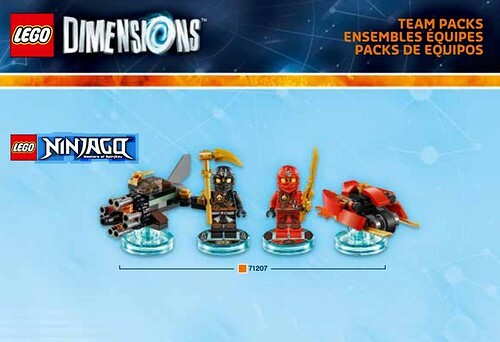 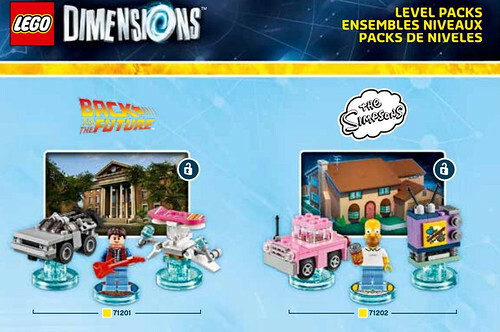 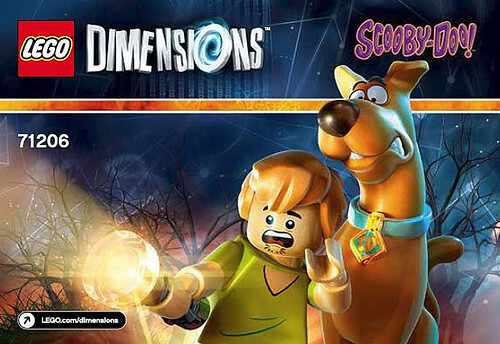 Other themes that have been newly revealed for LEGO Dimensions include Scooby-Doo Team Pack (71206) and The Simpsons Level Pack (71202) which we already could tell from the blurry image we saw last month as well as Jurassic World Team Pack (71205). 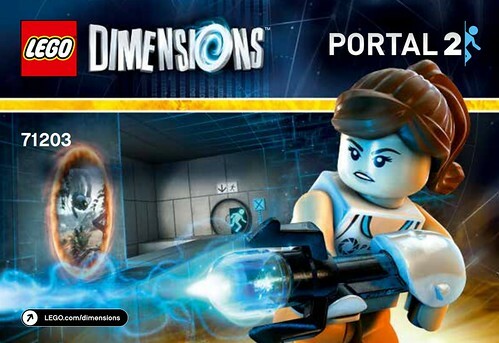 The Portal 2 Level Pack (71203) includes a Chell minifigure, a Weighted Companion Cube, and Sentry Turrent. 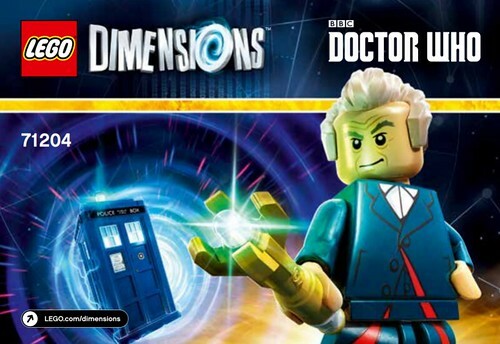 The Doctor Who Level Pack (71204) includes Peter Capaldi’s Doctor, the TARDIS, and K-9. 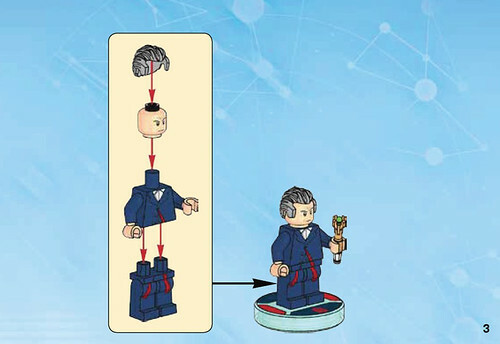 Also in the Doctor Who instructions (now removed), the licensing page mentions Dalek and Cyberman so could we possibly be seeing them in future packs? 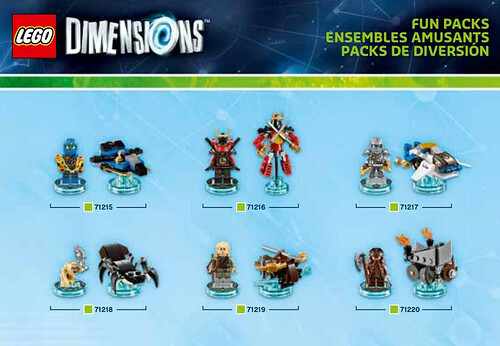 For the Jurassic World Team Pack (71205), we have the Owen and ACU Trooper minifigures, a brick-built Velociraptor, and what appears to be the gyrosphere. 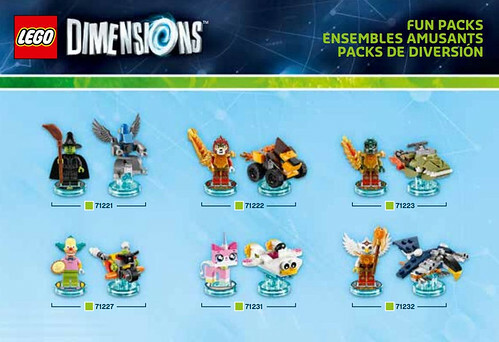 Surprisingly, the Owen minifigure will be the second set for the character considering that he’s the main character in Jurassic World and he’s only in the Raptor Rampage (75917) set. 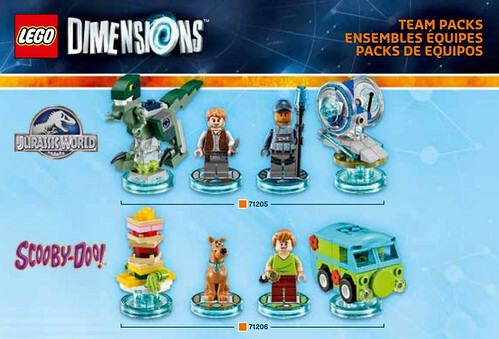 For the Scooby-Doo Team Pack (71206), we have the Scooby and Shaggy minifigures, the Mystery Machine, and a pile of food. 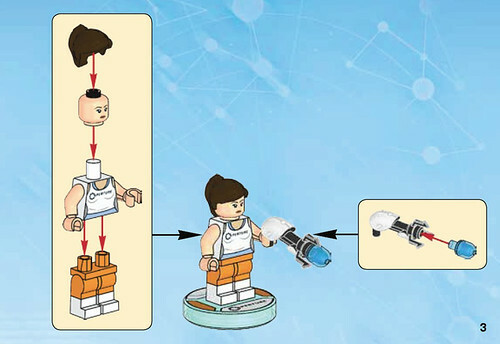 If you’re just wanting some of the new characters like Chell and the Doctor and was wondering if the minifigures come off the bases for your enjoyment, rest assured that they do come off as confirmed by LEGO. 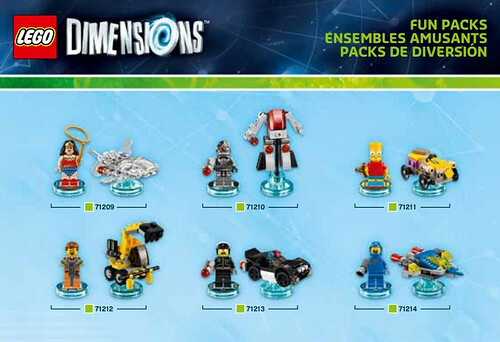 Thanks for everyone who emailed in. 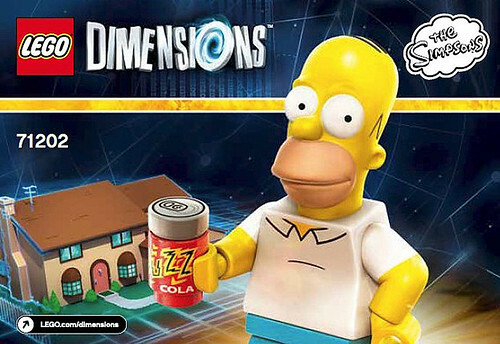 I did see this piece of news but was preoccupied at the time and didn’t have computer access.